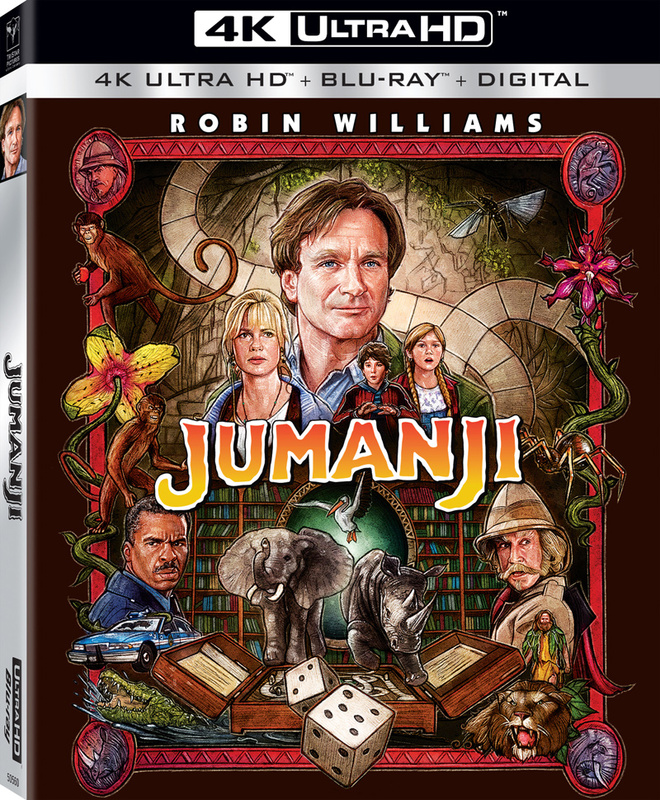 Sony Pictures Home Entertainment has announced a December 5, 2017 release date for Jumanji. The 4K UHD will come with a Atmos track while the Blu-ray will likely have the 5.1 DTS-HD Master Audio. 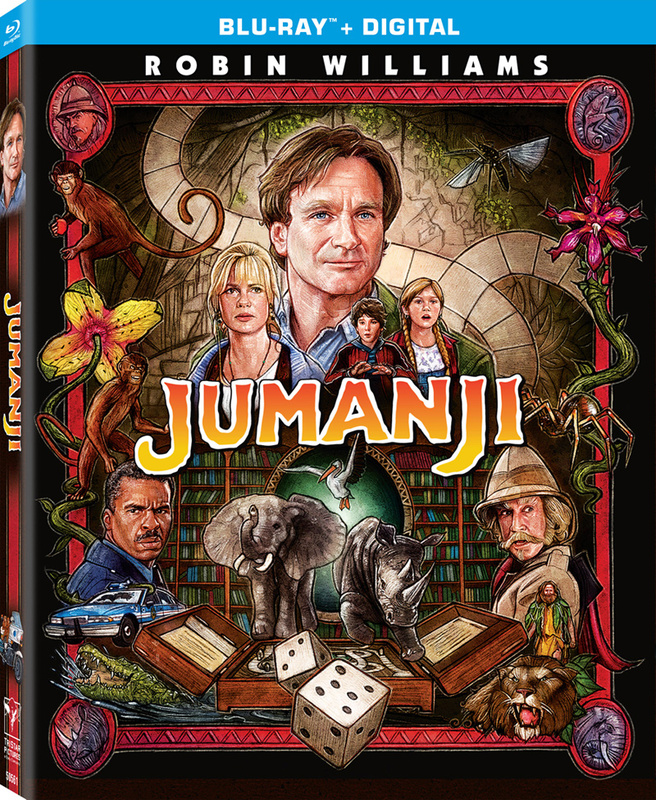 Synopsis: When young Alan Parrish discovers a mysterious board game, he doesn’t realize its unimaginable powers, until he is magically transported before the startled eyes of his friend, Sarah, into the untamed jungles of Jumanji! There he remains for 26 years until he is freed from the game’s spell by two unsuspecting children. Now a grown man, Alan (Williams) reunites with Sarah (Hunt) and together with Judy (Kirsten Dunst) and Peter (Bradley Pierce) tries to outwit the game’s powerful forces in this imaginative adventure that combines breathtaking special effects with an enchanting mixture of comedy, magic and thrills.